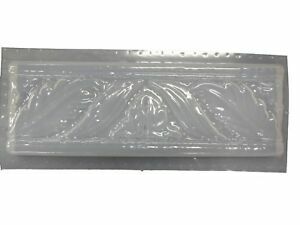 ** LOTUS ** PLASTIC PAVING STONE MOLD FOR CONCRETE CEMENT PLASTER FREE SHIP!!!!! moldcreations has no other items for sale. Sales tax may apply when shipping to: IA*, KS*(8.65%), MN*, WA*.